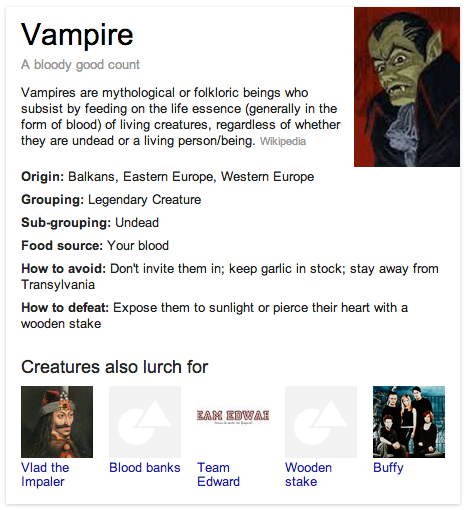 Google has recently courted controversy with its open graph recently. But it’s back to it’s regular self today having fixed the error that was exploited yesterday. 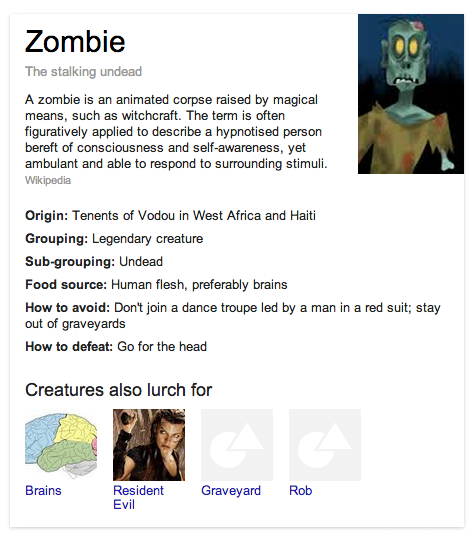 Today we’ve seen a much different side to the Google knowledge graph. We’ve seen Google back to it’s little treats of Easter Eggs. An Easter Egg is a hidden feature or a bonus feature in digital media such as software, websites or DVDs. For example, when you type askew into Google, the screen tilts. Easter Eggs tend to be humorous in this way quite a lot with Google. There are lots more so, so get hunting for them!